હાલમાં જ MHRD અને NCERT દ્વારા બાળકોને ઉપયોગી થાય તે માટે એક એપ લોન્ચ કરવામાં આવી છે. 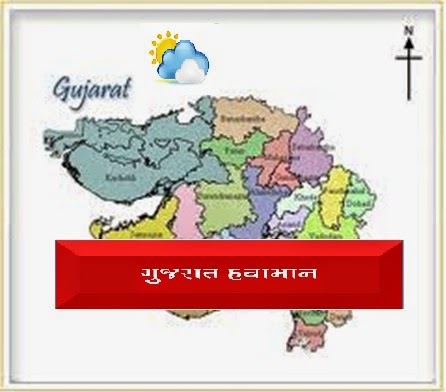 આ એપનું નામ ઈ-પાઠશાળા એપ છે. આ એપની મદદથી તમે NCERT ની તમામ ઈ-બુકો, પાઠ્યપુસ્તકો, વિડીયો, ઓડીયો ઘણુ બધુ સાહિત્ય જોઈ શકો અને ડાઉનલોડ પણ કરી શકો. e-Shikshak is a community platform for primary teachers of Gujarat State implemented in Sabarkantha district. eShikshak will help primary teachers to connect, interact and share knowledge among them. eShikshak is a close teacher community and help administration to identify talent pool and get some ideas from the teachers’ interaction. Yes now you can send any type of files to your contacts in WHATSAPP messanger. There is an app named WHATS PACKED 2 ADS. Using this app you can send doc, pdf, ppt, video, mp4, zip, rar or other files. Note:- This app must install in both mobiles of sender and reciever.